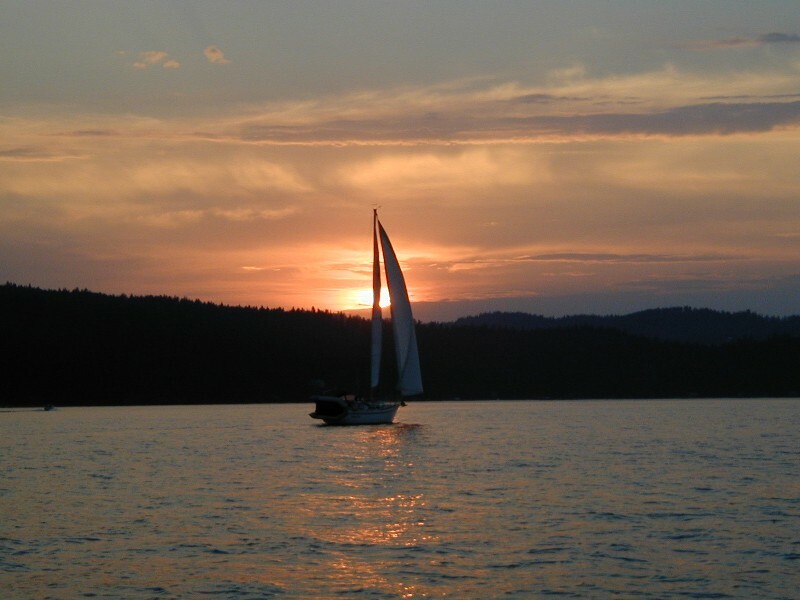 AHHHH…Why Vacation anywhere but on Lake Coeur d’Alene? 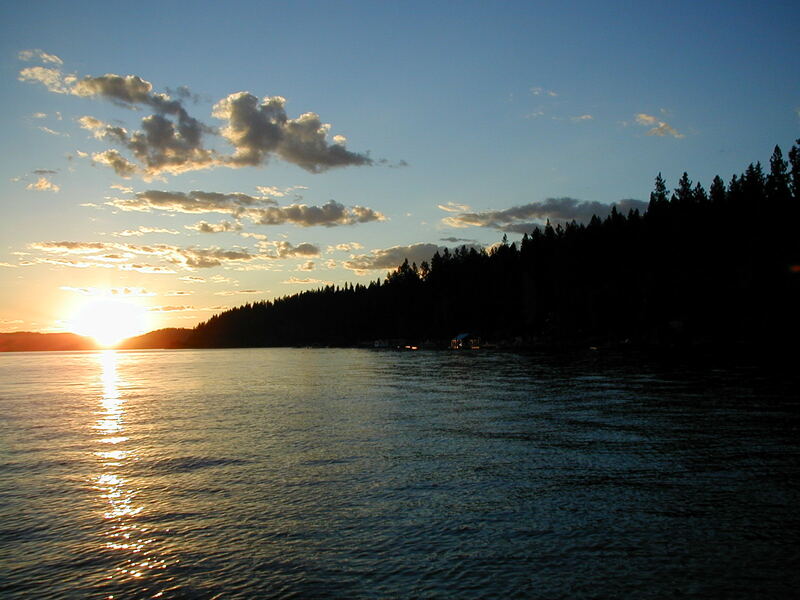 This Coeur d’Alene Lakefront retreat is ”just right” for relaxing body, mind & soul. 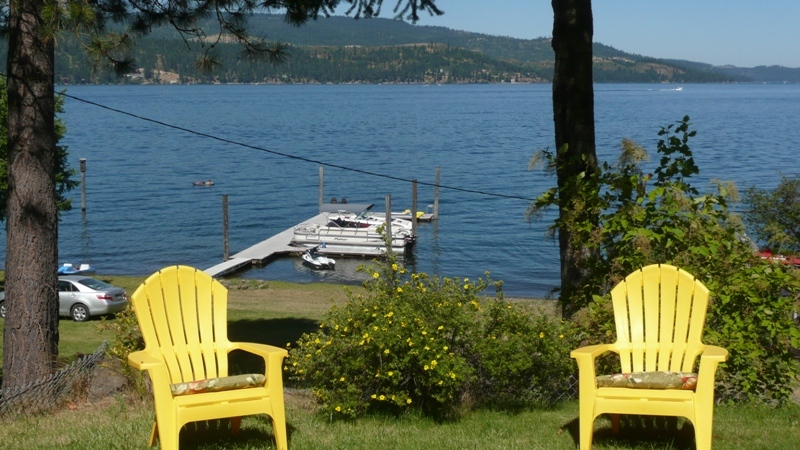 Play in the Lake with your loved ones from the Boat Dock with Trex Decking,or enjoy delicious solitude on the Deck, soaking in that glorious Lake & Mountain view! Includes Master Suite, Full Kitchen & Dining Nook. Enjoy almost 1 acre with Grass to Water’s Edge and RV hook-up. Heavenly! 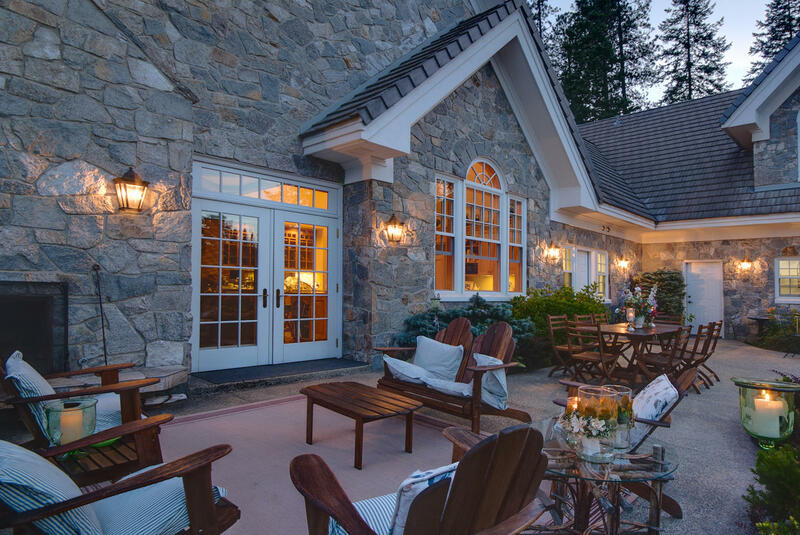 This property would make a lovely Vacation Retreat, 2nd Home, or Rental property as investment income. This entry was posted in $200K - $300K, 1 Acre, Real Estate and tagged 1 Acre, 2BA, 2BR, boat slip, community waterfront, deck, dock, grass, Harrison, Idaho, Lake Coeur d'Alene, Master Suite, Merganser, relax, retreat, vacation, vacation home, Waterfront. Bookmark the permalink.